Finally, scented candles that invite you to enjoy their scent. They gently fill the room with botanicals and beckon you to come closer for a more intense experience. 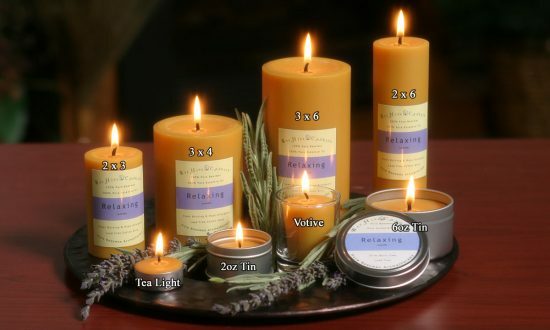 They burn cleanly for a very, very long time especially if you neck your candles. They may seem expensive…but they are the real ‘good deal’! This is a really good quality candle it burns even and for a really long time. The only problem I have with it is that I don’t really enjoy the smell due to the added oils. I’m sure the regular one would smell better but I don’t have the money to try it at the moment. My husband and I love candles! 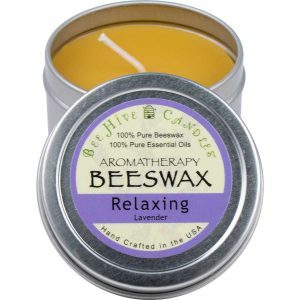 We have bought candles from just about everywhere, but then we discovered Aromatherapy candles from Bee Hive Candles so decided to give them a try. We are so glad we did, they are wonderful candles, they burn nice and evenly, they smell heavenly, and so far they seem to burn pretty slow, so they should last for a good long time!! Definitely worth the money!! 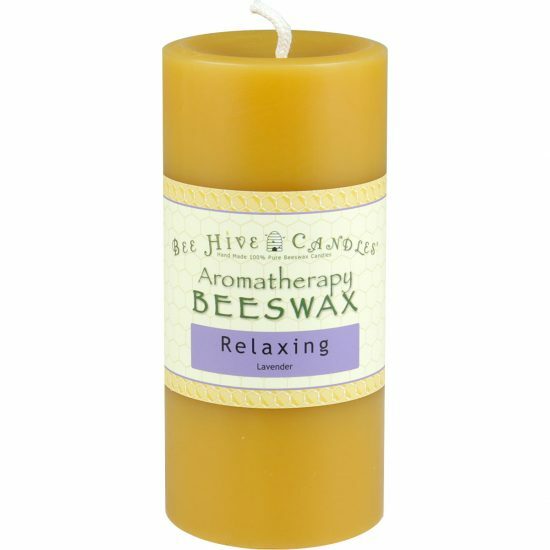 I have enjoyed these beeswax candles especially the ones with essential oils. It took me a bit to understand how to ‘hug’ the candle to avoid them burning too fast. I found a YouTube video that showed what the instructions meant that came along with the candle. Love them more than my soy candles. 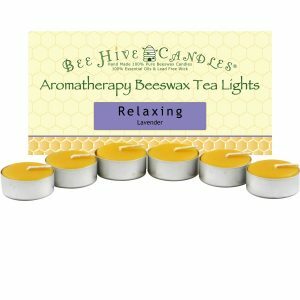 I am highly sensitive to scented products so was a little hesitant to order the candles. After reading Bee Hive’s commitment to using quality essential oils I decided to take a chance. So glad I did! 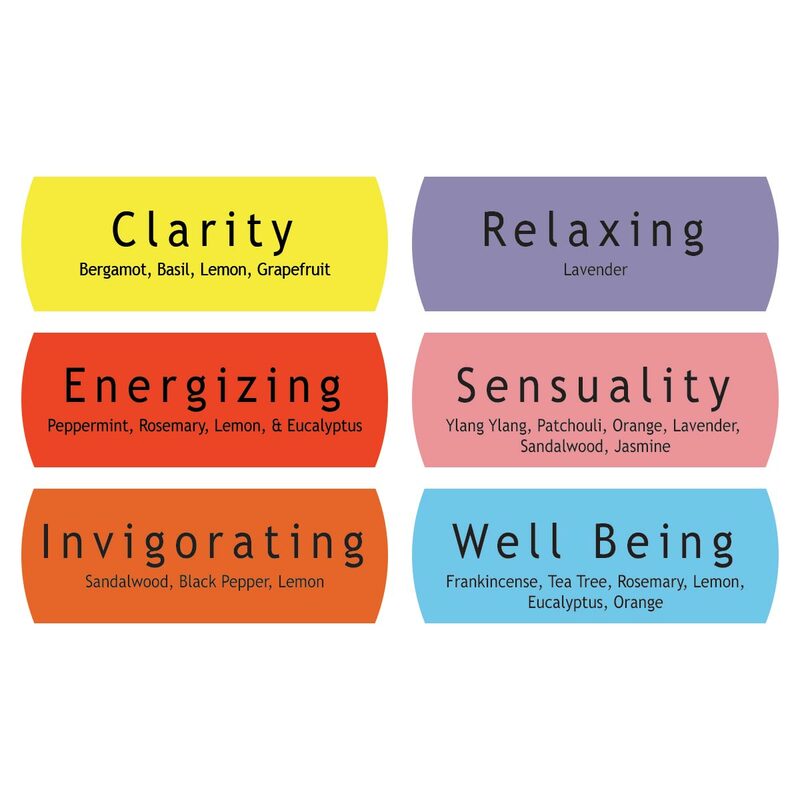 The scent is subtle, wonderfully balanced and does help promote the specified mood. (We bought Well-being & Clarity). The candle burns slow & even; much better than my good soy candles ever did. 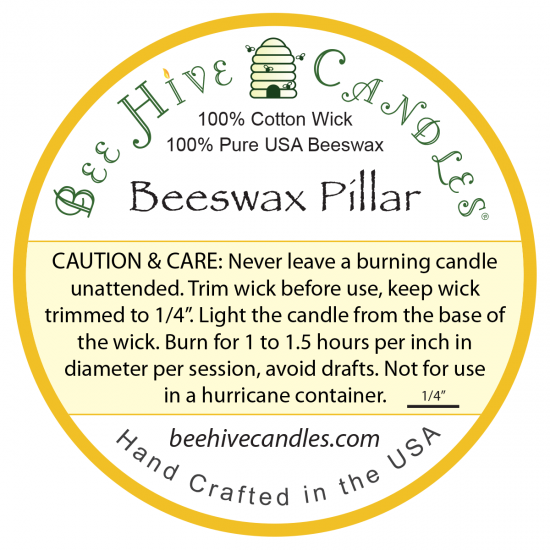 Recommend reading Bee Hive’s candle care prior to initial use. 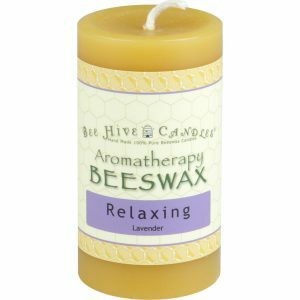 I have fallen in love with these bees wax aromatherapy candles and will continue to come back for more.